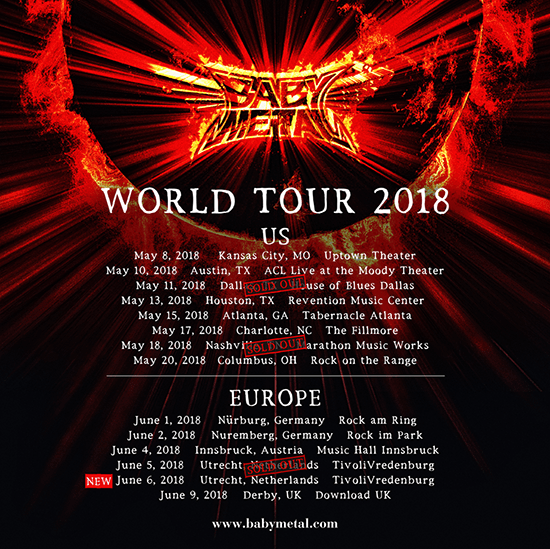 Additional Performance in Utrecht, Netherlands Confirmed! Thank you SOLD OUT! See U there!